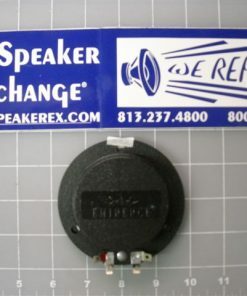 Discontinued - Try these instead! 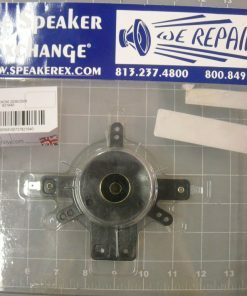 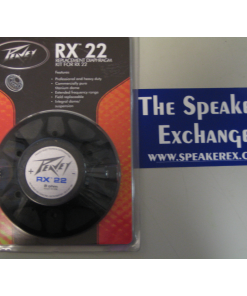 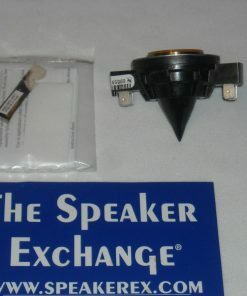 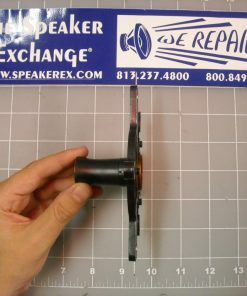 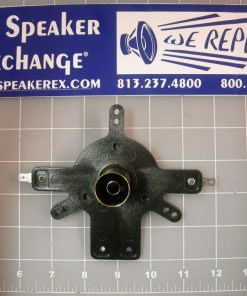 Brand New Genuine Tannoy 7900 0304 Diaphragm 4 ohm. 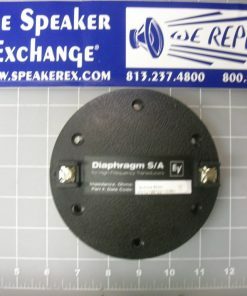 This diaphragm is used in 623, CMS6TDC, Definition D500, Definition D700, i8, System 6 NFM II, System 8 NFM II, System 10 NFM II, System-10 DMT-II, T8, V Passive Series, V Power Series. 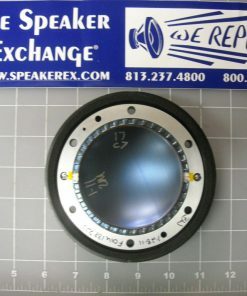 This is the diaphragm to use to replace the 7900 0485 (which is no longer available) used in the AMS8A, AMS10A. 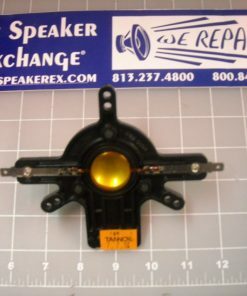 It also replaces the 7900 0363 used in the 502, 636, D60, D70, D80, Saturn S6, Saturn S6C, Saturn S6LCR, Saturn S6LR and Saturn S8. 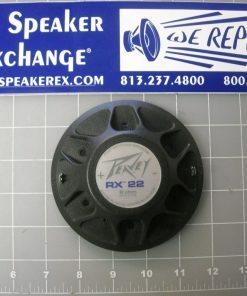 Sorry but this is DISCONTINUED.